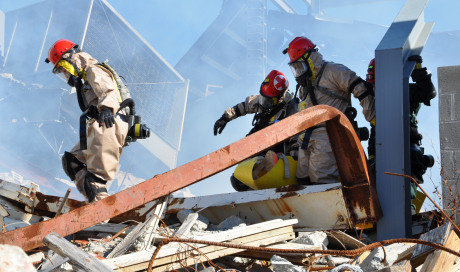 This is a 48-hour exercise for a USAR Task Force Team with no less than 88 members. 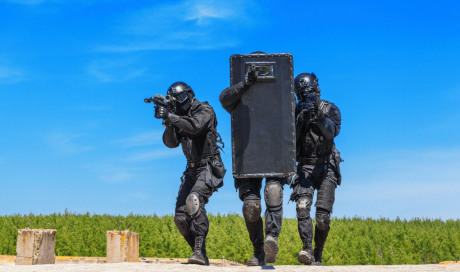 This exercise will focus on demonstrating the ability to mobilize, deploy, operate and rotate personnel for extended operations (longer than 24 hours) at a large scale incident. 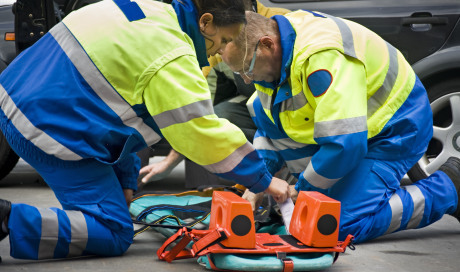 Areas of expertise would include assessment, shoring, void search, victim extrication and medical treatment. 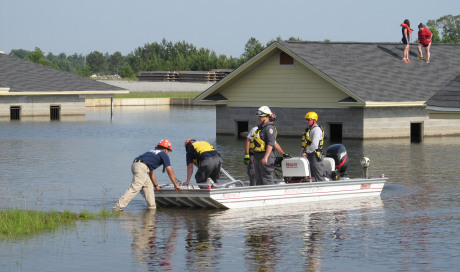 The team will also exercise surface water techniques through coordinated, systematic and comprehensive searches of a flooded neighborhood. 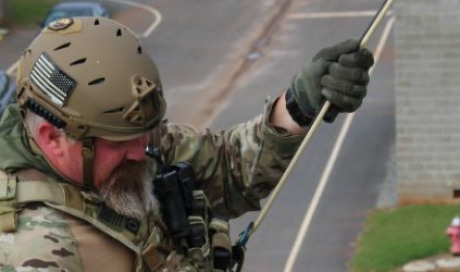 The team will demonstrate the ability to conduct a systematic and comprehensive wide area search and implement the efficient use of GPS technologies, marking waypoints, and relaying information to an Incident Management Team. 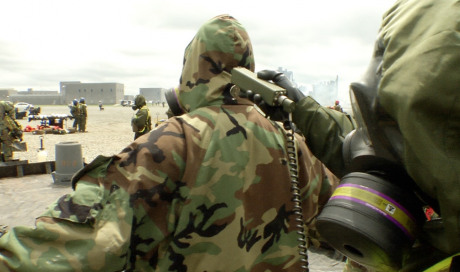 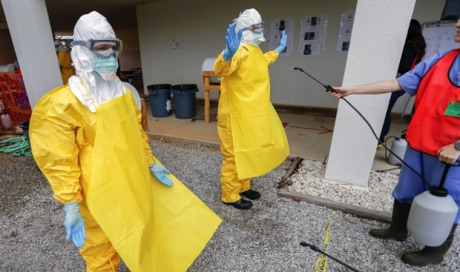 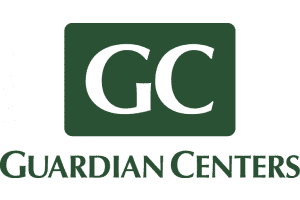 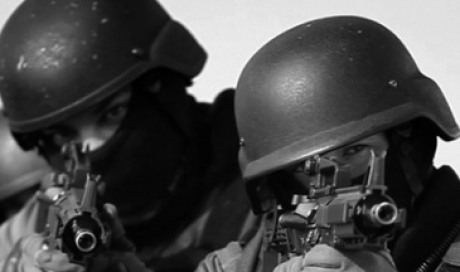 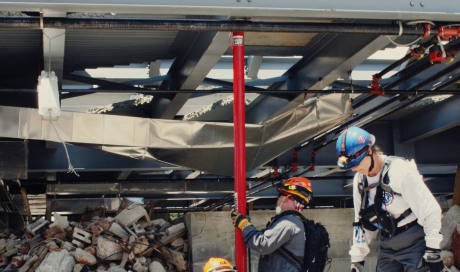 Guardian Centers uniquely offers the HazMat section complex radiological and chemical response scenarios, validating techniques and equipment confidence.